Since 1981, I've been offering Central Florida expert clock repair. I've dedicated my life to ensuring that each time piece I service receives the same level of care. 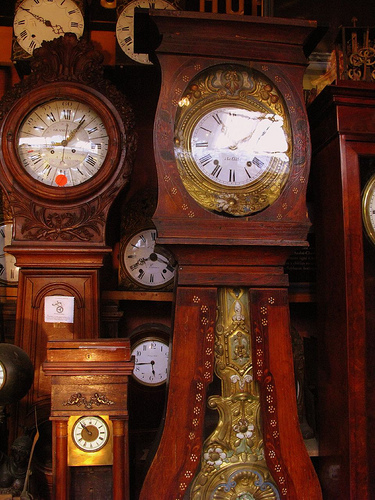 From delivering antique grandfather clocks to Virginia, to working on a sentimental alarm clock, I've done it all. No service is too big or too small. I am an authorized Schneider Cuckoo Clock service center, and handle the clock repair for the German pavillion at Epcot Center. 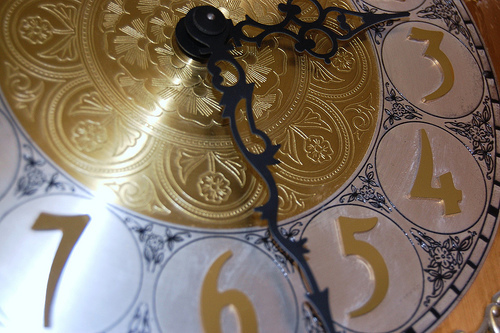 I know how important clocks are to people...from your great grandmother's kitchen clock, to your modern grandfather clock, they all tell a story, and I help ensure they tick on to tell it to the next generation. Because I know how important your clocks are to you, I'd love to talk to you about the services we offer. 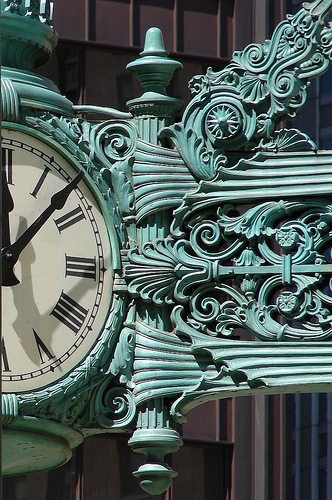 Please feel free to contact us about any of your clock care needs.